Far away in the fields, hot summers, hard work and too much work to do. How is it all going to be done? No one is around to help you in the fields. Everyone is tired of working all day and all night long. They are not willing to work anymore. The whole village is now under your supervision. You are the one who has to take over the responsibility of working in the fields. Transporting stuff from one place to the other in minimal time with too much effort is not as easy as it looks. But also, its not as boring as it sounds it really amusing if you look into it. You are the one who has to survive this drive if heavy tractor as a real riding expert. Live it up to the fullest and find the best possible and shortest route for the expert transport responsibilities. There are certain tracks for your assistance and real crazy adventurous offroad areas where just a super farmer and a monter driver can drive. It is very adventurous as its on great hilly areas. Be the reason of the wellbeing of the whole village. 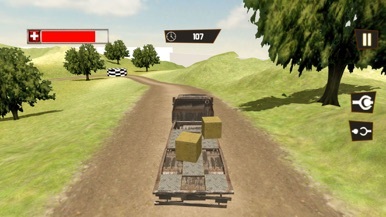 Complete your responsibilities as a truck machine operator and a crazy cargo truck transporter. Your first and major task will be to control your heavy machine which will be the tractor in this case. Handle the real heavy transport tractor through the ups and downs of this crazy offroad 3D environment with extreme power and skill. This is not a bus that is easy to drive, remind you, this is ot a city area with smooth road and broad paths these tracks are narrow with too much chances of accidents. 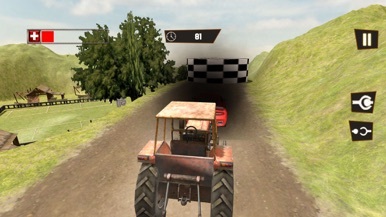 Avoid those chances with your skillful driving and amazing control over such heavy tractor in these denty tracks only for the sake of farming. While balancing and controlling your modern heavy tractor with your trainings and driving skills, you need to transport some real heavy stuff with these tractors. You have the responsibility of cargo, perform it like an expert and drive like a pro on these rockies. You are a minster tractor driver, show it in your stunts and complete every big truck related challenge. Attach the cars to the modern tractor for farming and transport them away from the fields so you have the area to work on. Every cargo task is a challenge in itself. 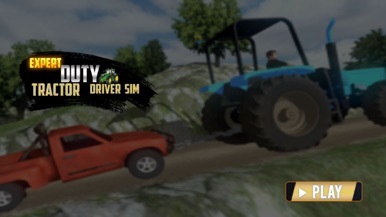 Be a bravo tractor stunt performer, transporter and driver to accomplish these missions. Be the real of these tracks and do what is impossible to rest of the world. Show some expert level driving skills. Prove that this all can be done without a bus or a truck. You got a tractor and you own it in every way. Get inside your real riding vehicle and go crazy with your modern monster tractor. 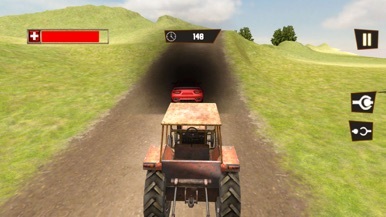 Be the hero of offroad tracks and show of great tractor stunts with your outstanding cargo and driving skills. Go to the extreme of your level to reach the highest standard of tractor driving. So, ready set and drive your monster modern tractor. KASA is the largest school administrator group in Kentucky, representing more than 3,000 education leaders from across the commonwealth. Formed in 1969, KASA connects education leaders to policymakers, legislators, and other interest groups, and provides numerous benefits and services to Kentucky’s school administrators. Wild Horse, a jungle simulator is action, casual adventure game, where you play as a crazy, angry, frenzy and stupid cowboy in a black forest. With this free games horses, Enter into the wild and live the life of a Horse! Explore a vast world filled with ferocious predators and cute critters. Left, right aaand left and right! Avoid other black boxes by any means or you'll fail.